! !Please refer to the Rates & Availability section to understand recent changes in the process of State and City hotel occupancy tax collection!! No change in final price!!! 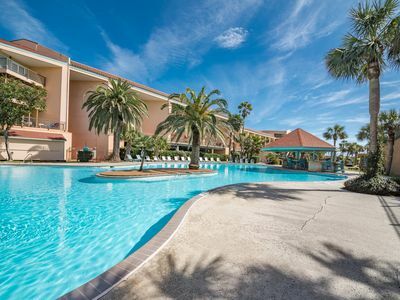 Just recently amazingly renovated and furnished spacious 1 bedroom 1 bathroom condo, which offers gorgeous view of the pool and gulf. 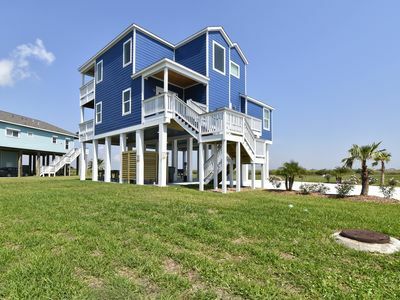 Supervise your kids enjoying the pool, while sipping your favorite vacation drink further from the noise of the Seawall, but still with the wonderful view of the ocean. 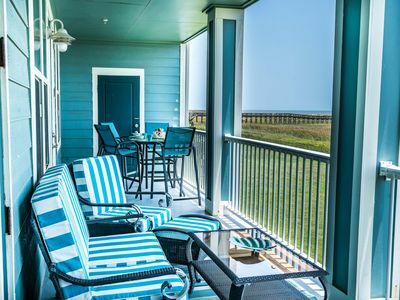 The condo is located on the third floor of a recently renovated section of the building, which is part of the fully gated oceanfront community, 'The Dawn Galveston Beach Condominiums'. 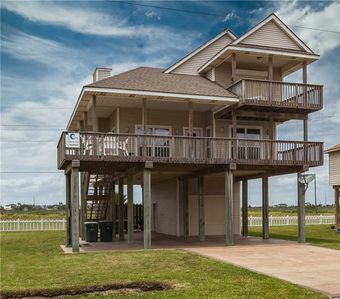 This condo offers a very spacious and airy floor plan (825 sq ft), which is rare for the other rental properties in Galveston. 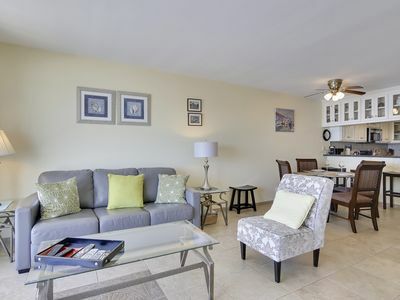 Everything in the condo is renovated with brand new furniture and appliances. 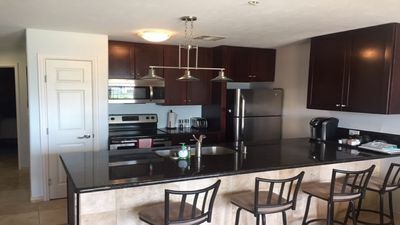 Kitchen is fully equipped with Whirlpool stainless steel appliances, coffee maker (Keurig), blender, toaster, ceramic cookware and luxurious dinnerware. 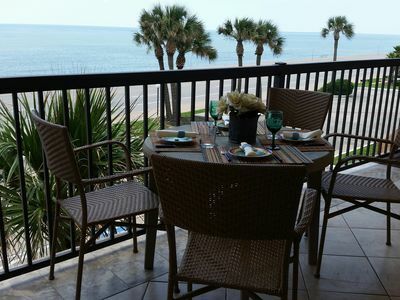 A spacious dining area offers seating for 6 people. 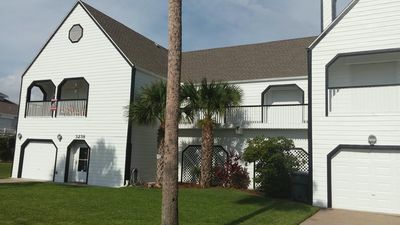 The master bedroom is connected with its own entrance to the full bathroom, and includes a TV with DVD player as well as a spacious walk-in closet. It has comfortable queen size bed with high quality linen. 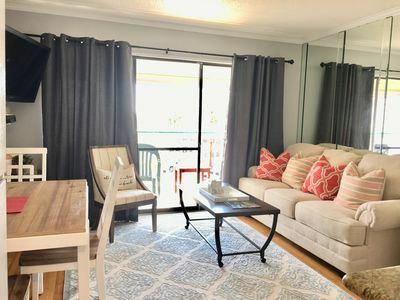 Additional sleeping available in the living room, where the sleeper sofa can be unfolded into a queen size bed and sleeper ottoman into twin size bed. 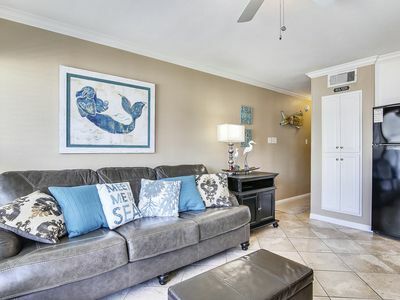 There is smart TV in the living room, for those who wish to stay connected to their favorite shows. 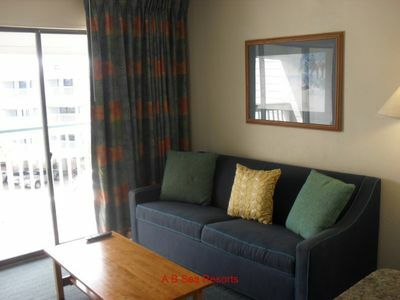 Overall, the condo is tastefully furnished and offers all you might need during your stay. There is a full size washer and dryer in the condo and large pack n play for your little one. 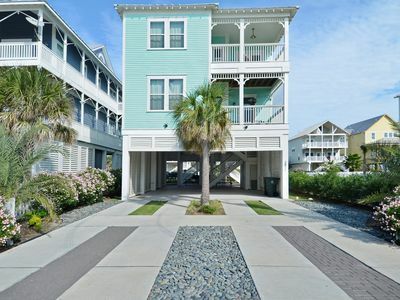 Complex is gated with additional pedestrian access from the Seawall. 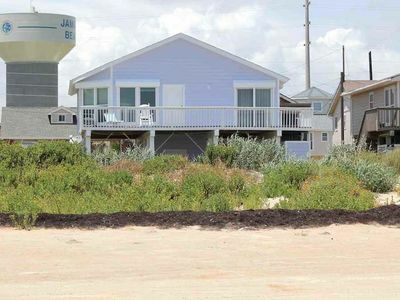 It is well maintained with a tropical feeling and offers two pools, hot tub, ocean front gym and picnic area. 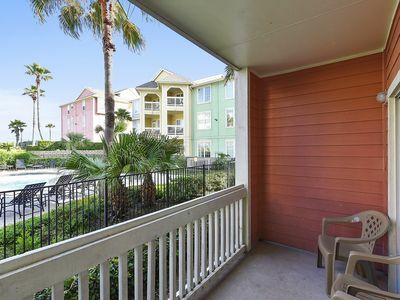 The entire complex offers an abundance of unassigned parking. 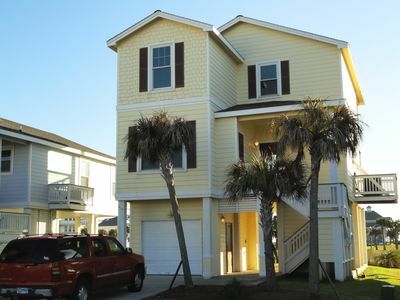 Note: There is no elevator access to the condo. 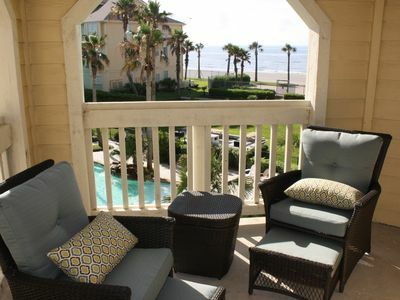 Best beach home value in Galveston - Food & drinks poolside. 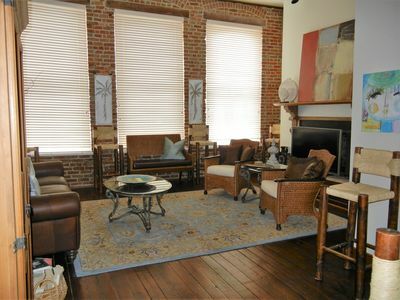 1 Br Luxury Condo With Upscale Amenities! 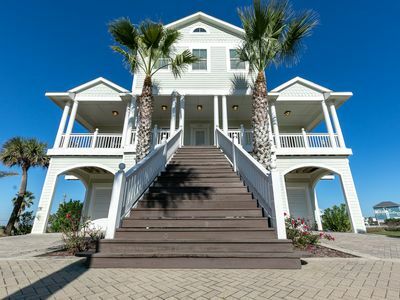 Beautiful Beachside Haven... a Coastal Palate for the SENSES! 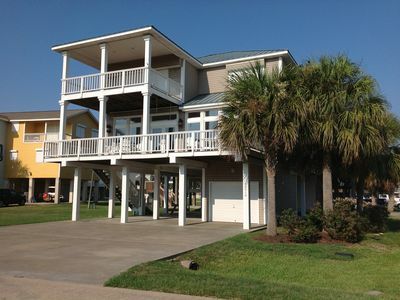 You, me and the Sea 2, a Beautiful Beach Front Suite, great deal! 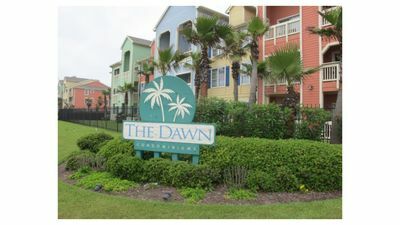 Dawn 813-Poolside Pleasure is a 1/1 that sleeps 5!